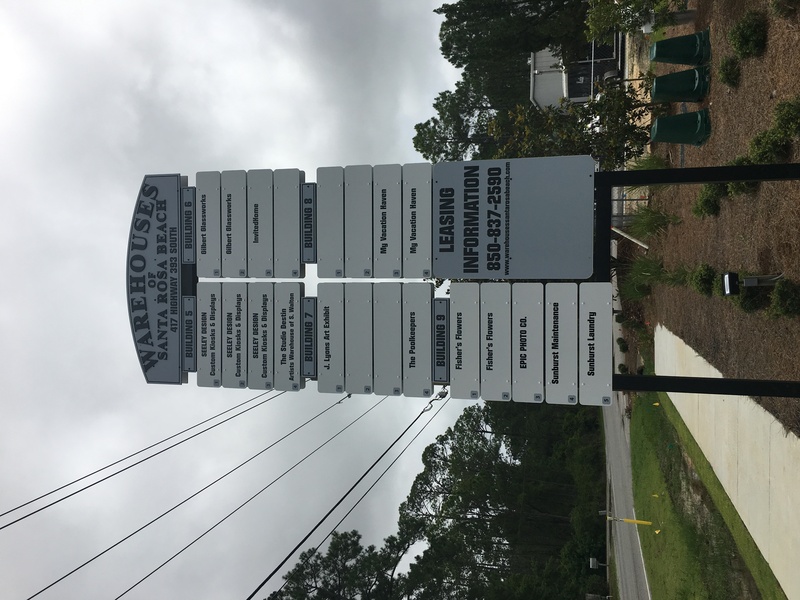 The Artists Warehouse of South Walton has a variety of styles of original artwork created by an ever changing group of featured artists from across the country as well as art by local, Krista Vind. There is a variety of interesting and unique pieces created from recycled objects such as cypress driftwood sculptures, art, and light fixtures, furniture, and other creative objects. Krista describes her style as “Reactive Art” using paints and resins, as well as mixed media to create unique movement, texture and color in her pieces.